If you fixed the fan, then you did it. 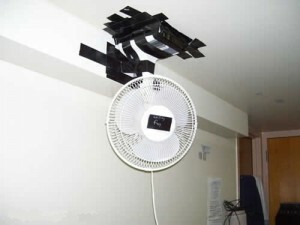 If you had the fan fixed, then someone did it for you. I had the fan fixed to the ceiling. • I cut my hair. • I have my hair cut every month. We can also use get in the same way. • I get my hair cut every month. • I got my car washed last week. Remember: Have something done by someone. 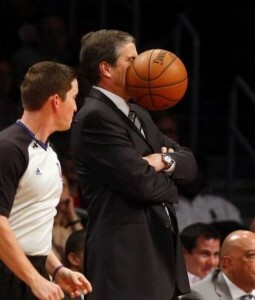 I had this ball glued to my face. Do you like it? My bike is guarded by a dog. If you only have two minutes then do this lesson.